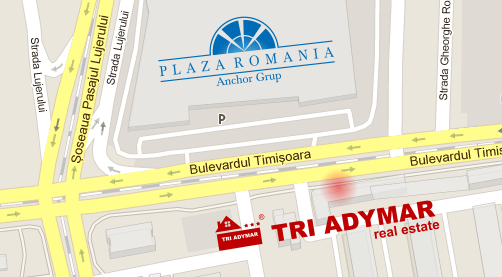 Address: Timisoara Avenue, No.43, Bl.34, Sc.2, Ground floor, Ap.45, Sector 6, BUCHAREST. ... or you can fill the form below. You will be contact as soon as possible.